Madhur Anand is on a run to find out the reason for Vaishnavi’s death and continues his search for Punar who was kidnapped. 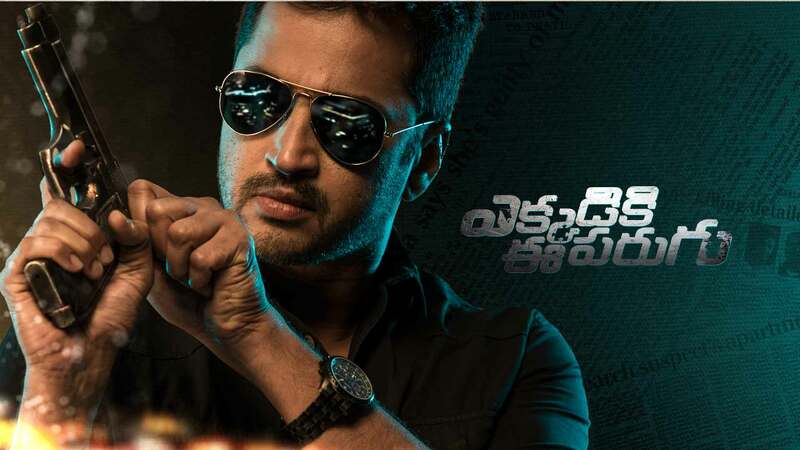 The police officer teams up with a special squad and gets Vamshi under interrogation, he further digs deeper about the case. Hijra who has Punar in her custody reveals her past with Vaishnavi.